Unfortunately we have learned to live without these wonderful establishments but if we had it our way they would have never left. 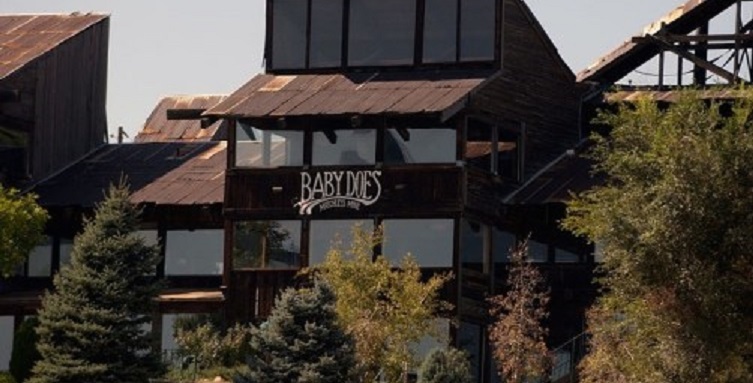 So many great restaurants in the Denver area that are gone but never forgotten. What restaurants would you like to see come back to Colorado? If you grew up in Denver you have to remember this place. The Organ Grinder stood for years in what’s now an empty lot on Alameda, but sometimes you can almost smell pepperoni and hear the phantom strains of happy music and happier kids. 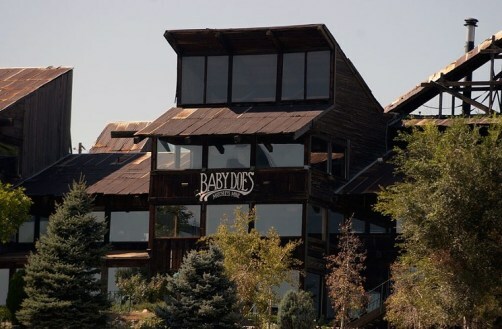 Baby Doe’s and its sister operation, The Chili Pepper, were landmarks on the Denver skyline for years. Chili Pepper and Baby Doe’s was demolished years ago to make way for a huge new apartment complex called Pinnacle Station to be constructed by AG Spanos, a California corporation. 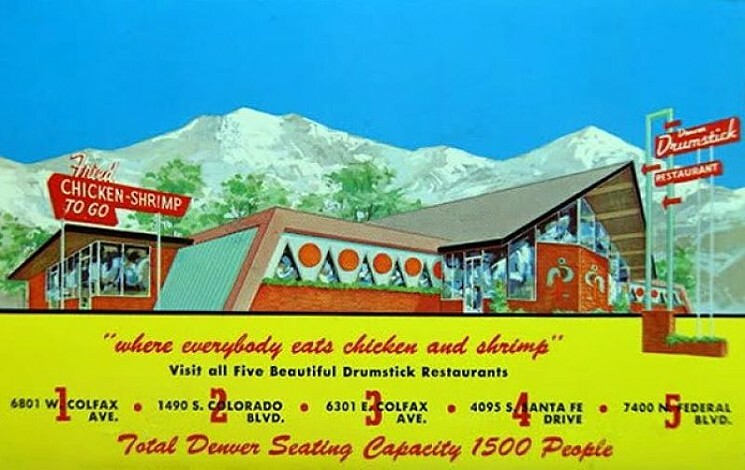 The Denver Drumstick was located in the JCRS Shopping Center on W. Colfax (same mall as Casa Bonita). The building is still there, though barely recognizeable. It is the empty standalone building in the parking lot that used to always house bingo. 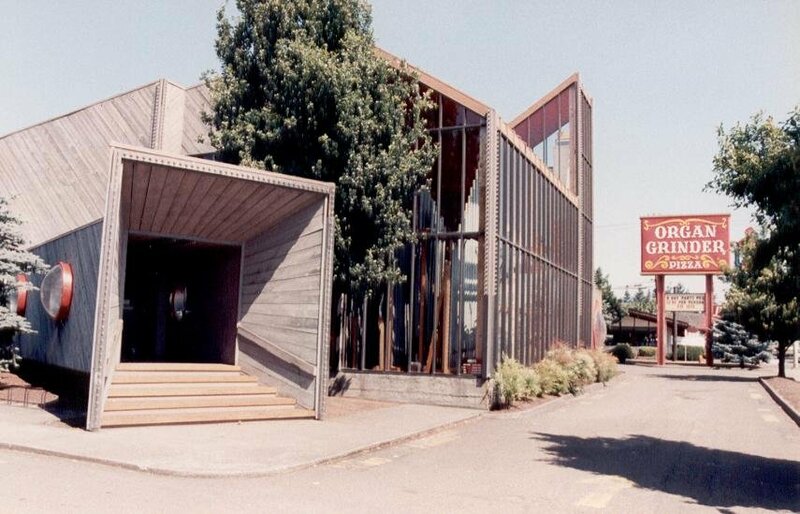 Now anyone who remembers The Yum Yum Tree knows it was hardly fine dining. It was, instead, a novel concept, a precursor to the ubiquitous food courts found in every mall in America. 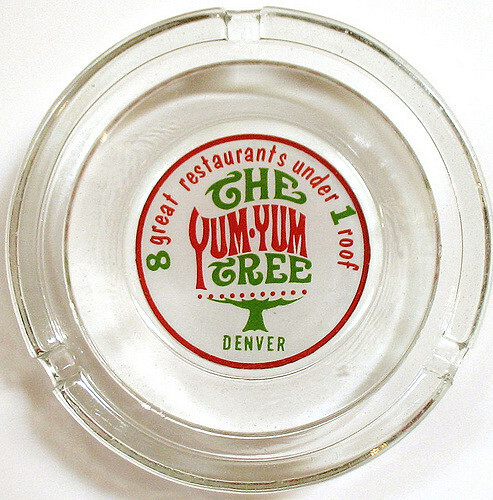 But unlike today’s food court, where customers stop by default, The Yum Yum Tree was a destination restaurant. 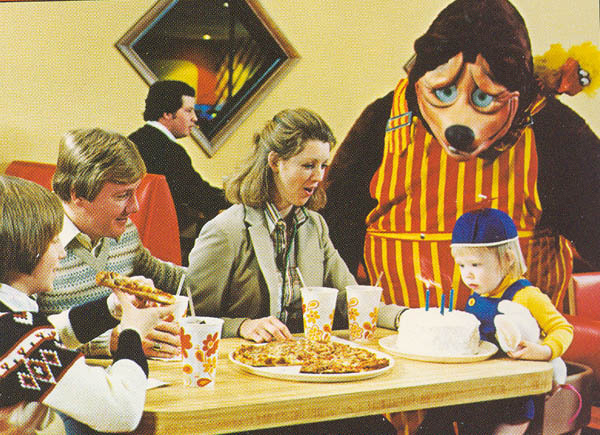 ShowBiz Pizza restaurants entertained guests through a large selection of arcade games, coin-operated rides, and animatronic stage shows as a way to provide a complete package of food and entertainment.